"I&apos;ve always loved the history of the canal with family living up in Easton and growing up in Levittown. I like walking around Yardley and Washington&apos;s Crossing, this particular photo is from Washington&apos;s Crossing. I learned a few years ago that my great grandfather led the mules for his father&apos;s canal boat as a child. This fueled my interest in the canal; the natural beauty doesn&apos;t hurt. The canal is a great place to walk; others on the canal are extremely nice. The wildlife on the canal adds to its beauty with all the ducks, geese, turtles and the occasional deer. The canal is a lovely place to walk into the past." 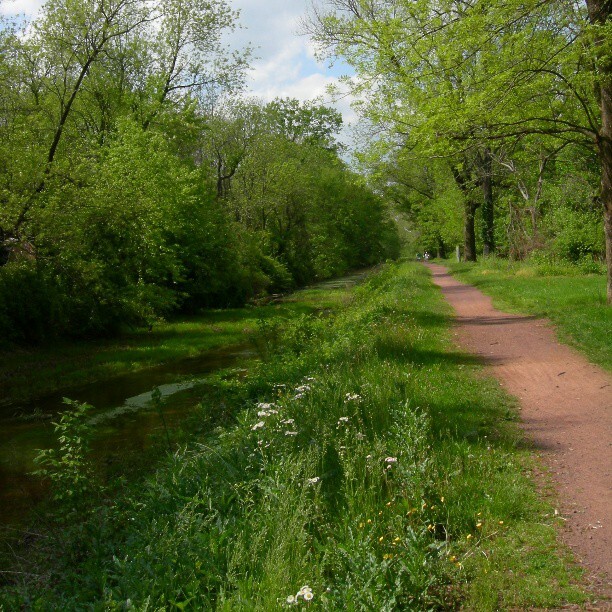 Learn more about Washington Crossing Historic Park and Delaware Canal State Park.